The renovation of your home is going to cause you a lot of stress, whether you live in your home during the renovation or not. Dealing with contractors is not always easy, especially when you do not understand the length of time that it takes to do certain projects. However, the following tips are a great way to help you to eliminate some of the stress that comes with renovating your home: Create a Budget for the Renovation Before you hire a contractor, you must determine exactly how much money you have to spend on the renovation. The money will need to be divided between materials and labor. You also need to have a small amount set aside for unplanned expenses. They will come up and, being prepared for them, will reduce your stress greatly. Hire a Contractor You Trust Hiring the right contractor is crucial in reducing a potentially stressful remodel job. You must find one that you can trust to get the job done right while staying on budget. Before you hire anyone, be sure to interview several contractors after checking their references and work experience. Create a Communication Plan Many homeowners get stressed when they don’t know what is happening with every little detail of the renovation. 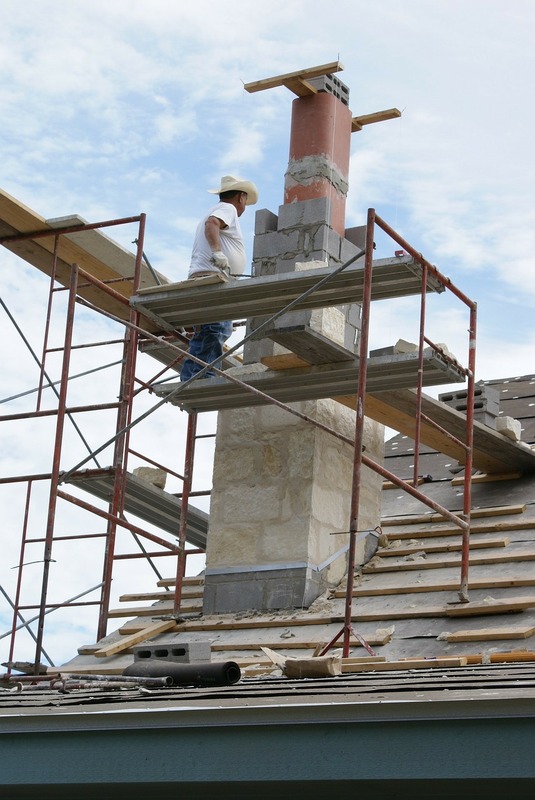 Prior to the start of renovation, create a communication plan between you and your contractor. Whether you keep a project detail book at the home or you communicate through email, it will help to keep you calm and can keep you from wasting your contractor’s valuable time. Be Realistic and Patient The hardest part for any homeowner is being realistic and patient through the renovation process. You may not have a complete understanding how much time it takes to put in walls or flooring, but your contractor does. It may be hard to be patient during this process, but it is a must if you want to get through it with your own sanity intact. The renovation process is not an easy one to go through, but the homeowner can take the above steps to reduce some of the stress. If you have not made any plans to move out during the renovation, it may be something you need to consider. Trying to live in your home while it is being worked on is going to add more stress. If it is possible, find another place to stay while your home is being worked on. It will benefit you and your family greatly. Older PostReal Wood VS Laminate Flooring: Which Is Right for Your Home?